Ideal Electrical is the proud tenant of a purpose-built 6307m2 premises developed by Southpark Corporation on the former Hellaby Wilson brownfield site. The brief was to create a simple and flexible industrial development to house the tenant’s distribution centre, showroom and support offices. Its design takes advantage of its high profile Mt Wellington location on the corner of Great South Road and Bell Ave. Street frontage along busy Great South Road means that this commercial/industrial facility achieves great visibility for its tenant. Its site’s former use as the Hellaby Wilson stock yard presented a number of challenges due to contaminated land. Southpark Corporation fully remediated the site as part of the development process. This project utilised early engagement of the contractor, so that highly efficient construction detailing and methodology could be incorporated into the documentation. The building is designed around a simple clear span structural framework. For what’s essentially an industrial design, the property offers good aesthetic as well as functional appeal, with attractive landscaping and a prominent landmark site. The development features clear and simple traffic patterns to avoid placing additional loads on traffic. Clear wayfinding creates a better experience for the high numbers of visitors and customers. 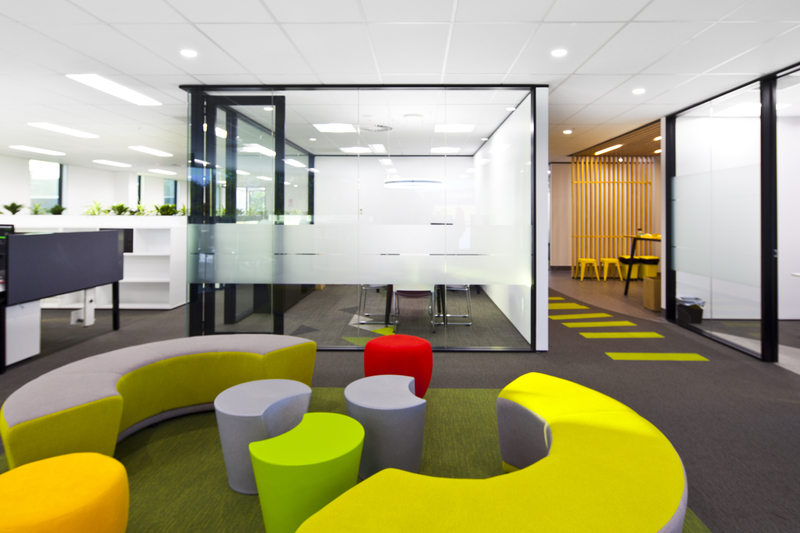 The RDT Pacific project management team, led by Director and industrial development specialist Simon Wilson, managed the integration of tenant products into the design and construction. As a result, the building boasts numerous energy saving features, including Ideal Electrical’s own LED lighting products. The developments energy use is further reduced through daylight harvesting and occupancy sensors. The building’s orientation reduces solar gain and therefore HVAC loads through simple passive energy design principles, with maximum north facing glazing and restricted glazing to the east. In an effort to recycle the existing buildings onsite, the former freezing works’ structures were dismantled and the concrete was crushed to be used as fill in the new development. As a largely industrial building, its materials are robust and low maintenance. 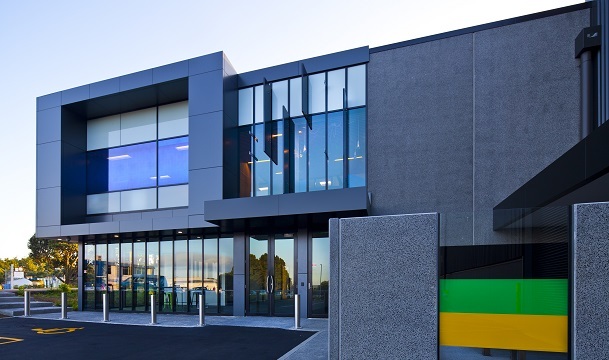 These materials are used to bring colour and texture into the façade, by using honed and plain precast concrete, with alternating bands of colour on pre-finished longrun steel. Aluminium composite panels on projections emphasise the building’s angular lines, while expansive glazing opens up the building to the intersection. A high specification of design and finishes is evident in the honed concrete detailing on the façade and the juxtaposition of materials. Fine shaping and definition of the office was achieved using aluminium composite panel, while the warehouse shape was cut back to give the office prominence on the high profile corner. Interiors also boast a high level of finish. 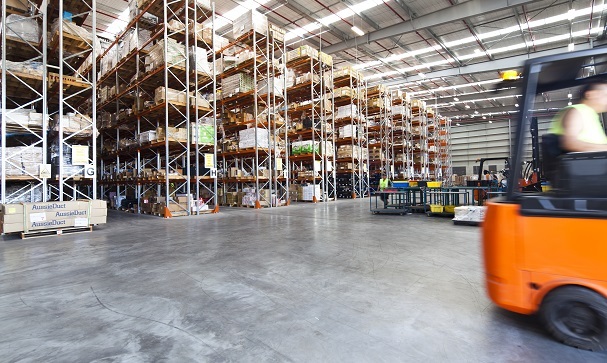 As both developer and long-term landlord, Southpark’s material selection (for industrial buildings) is also designed to offer superior longevity and maintenance criteria for both exterior and interior components. A key challenge was the site’s position. To minimise the impact to traffic on busy Great South Road, main site access was planned via a right of way off Bell Avenue. The interface with the adjacent warehouse was managed to ensure neighbouring businesses weren’t disrupted during construction. Major deliveries to site were kept to off peak hours or weekends to reduce disruption for commuters. The Ideal Electrical team was relocated into the new building over the 2015-2016 Christmas/New Year period, returning from their break to the new premises. 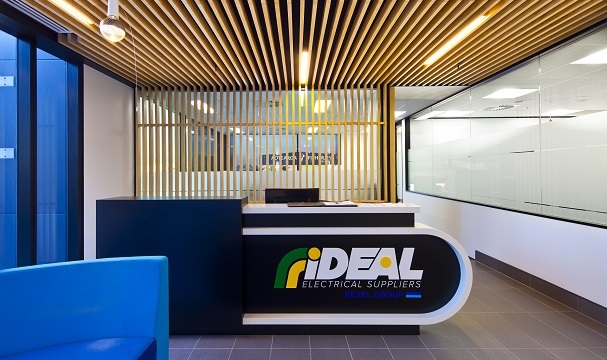 Ideal Electrical’s Mt Wellington Branch now offers close to 15,000 lines of inventory by utilising its proximity to the Distribution Centre.